LAZY RHYTHM BY BERT BASSETT. 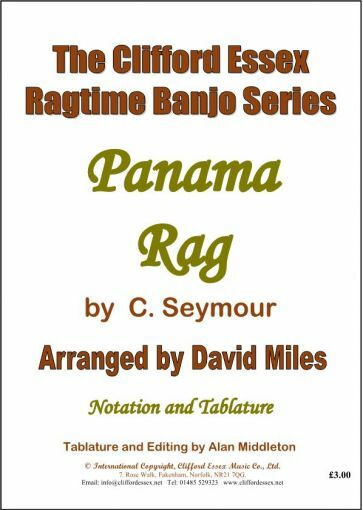 PANAMA RAG BY C. SEYMOUR. ARR DAVID MILES M.B.E. 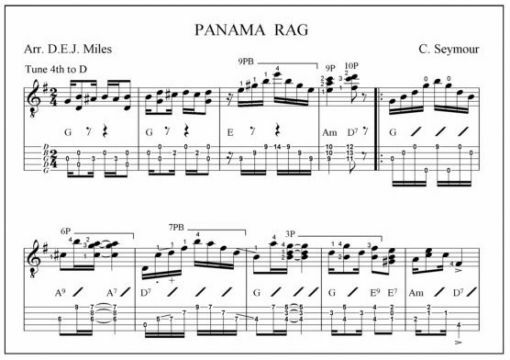 Location: /Sheet music/Fingerstyle Banjo/PANAMA RAG BY C. SEYMOUR. ARR DAVID MILES M.B.E.